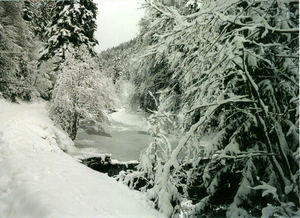 Azuga is a new resort in the Prahova Valley of the Baiului Mountains (Meridionali Carpathians). 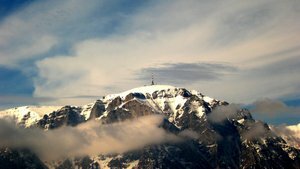 Azuga offers 5km of floodlit skiing over a respectable vertical range of 800m. 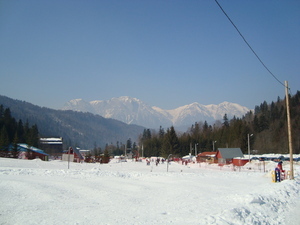 The longest ski run in Romania, named Sorica, is at Azuga. A project to link the lift system with Predeal slopes is in development. It has one Leitner gondola installation (brand new) to serve the main slope.